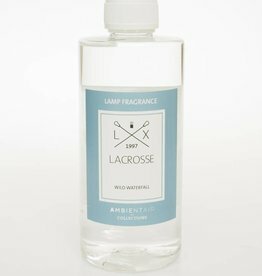 Lacrosse Pure oxygen for a catalytic burner is available in refills of 500 ml. 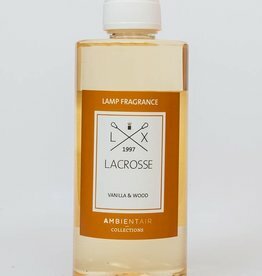 so that your again weeks of delicious fragrance to your home gives. 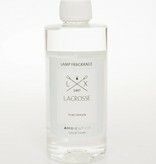 Lacrosse Fresh linnen for a catalytic burner is available in refills of 500 ml. 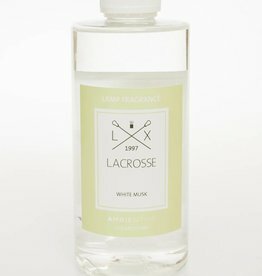 so that your again weeks of delicious fragrance to your home gives. 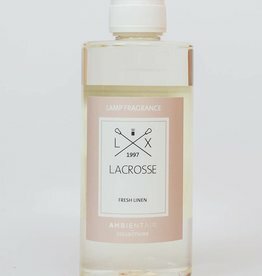 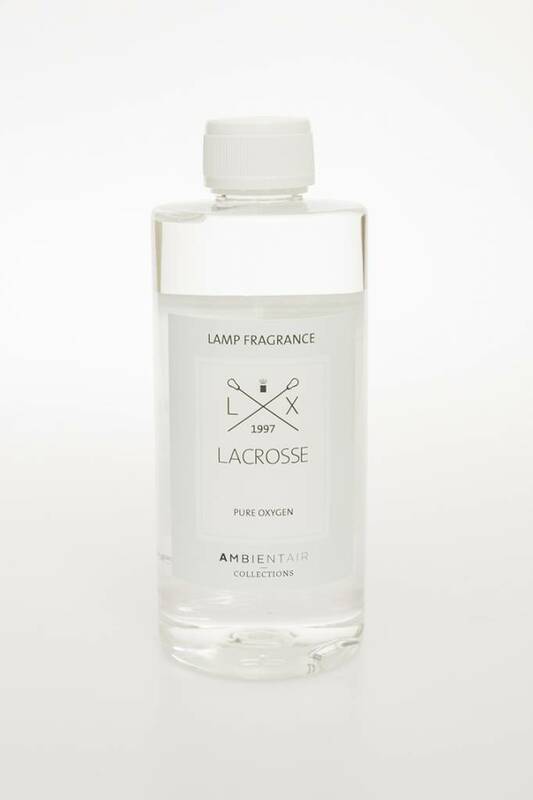 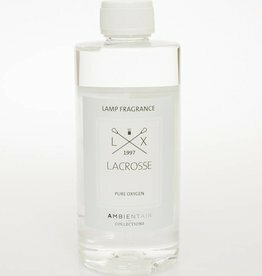 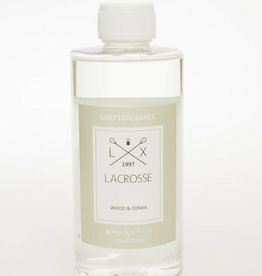 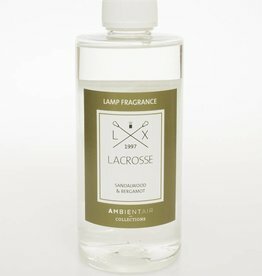 Lacrosse Sandalwood & Bergamot for a catalytic burner is available in refills of 500 ml. 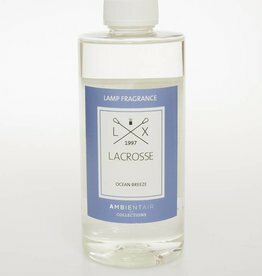 so that your again weeks of delicious fragrance to your home gives.